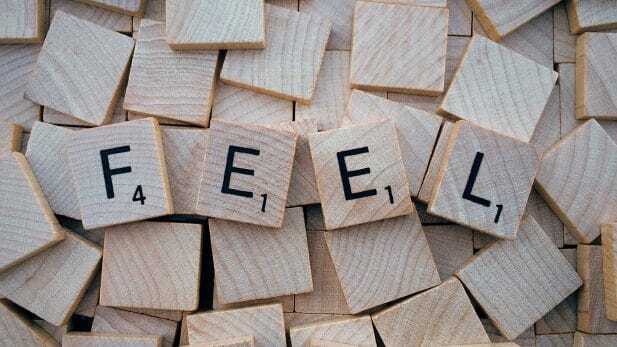 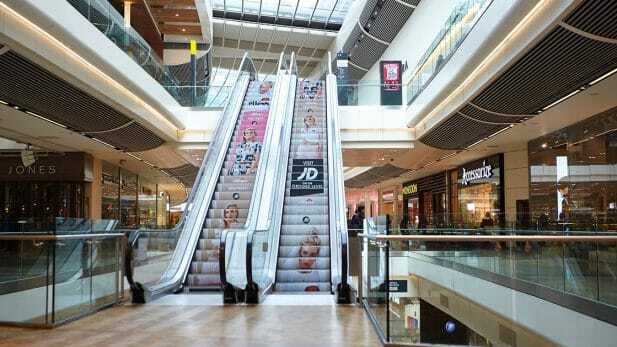 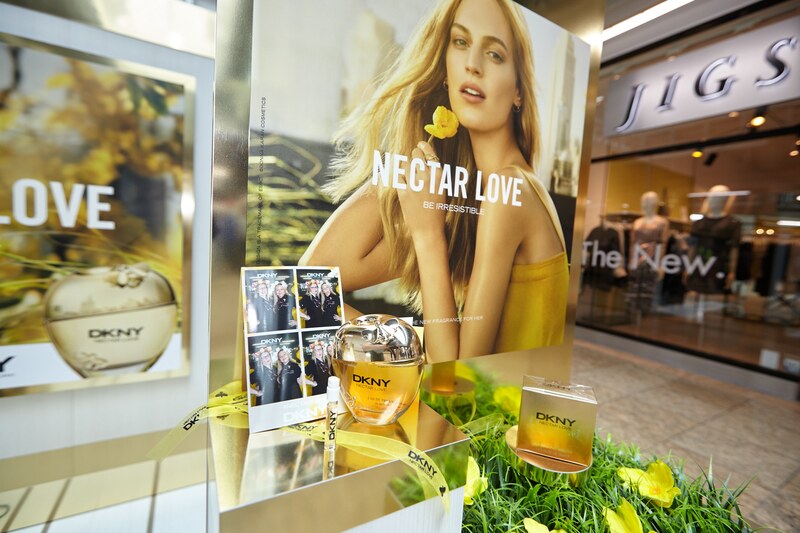 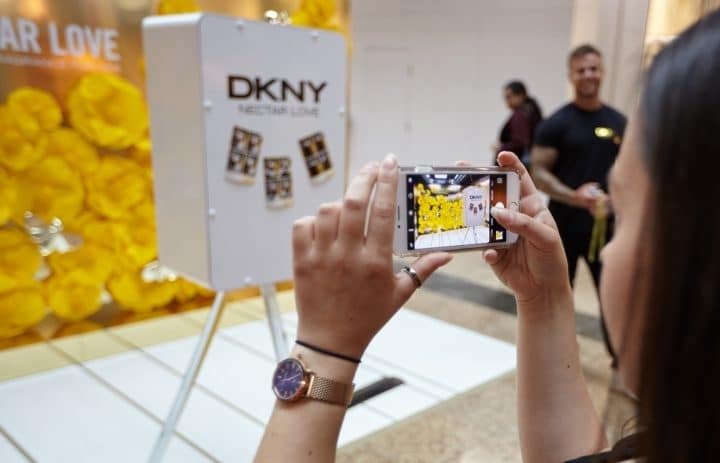 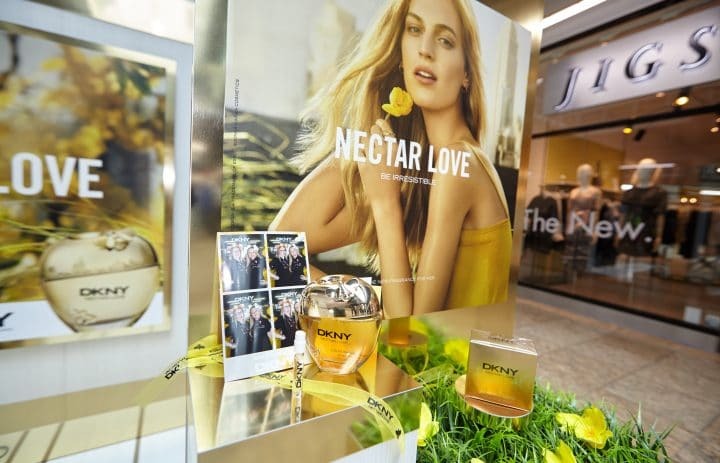 To celebrate and amplify the launch of DKNY’s latest fragrance ‘Nectar Love EDP’, whilst also strengthening its partnership with the Perfume Store, the brand wanted to create an attention-grabbing and engaging way for consumers to experience the fragrance. 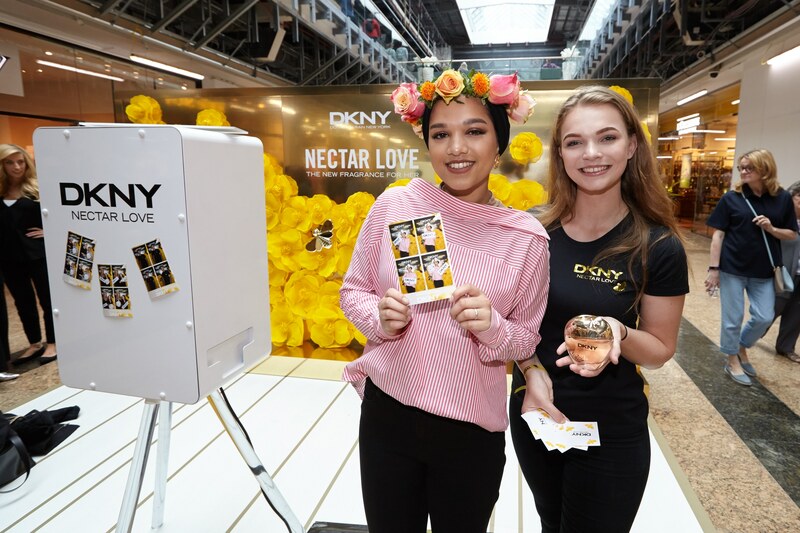 Ambient was tasked with managing and delivering a fun activation stand at Meadowhall shopping centre, that would bring to life DKNY as a young, engaging brand and create a buzz around the new fragrance launch by incorporating key elements of the product in the stand design. 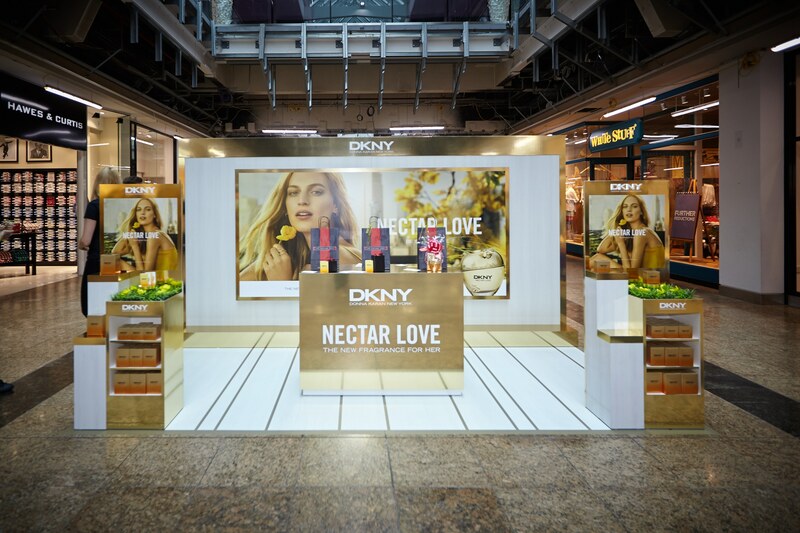 Ambient delivered a premium activation, which incorporated a product display and a branded photo booth with props. 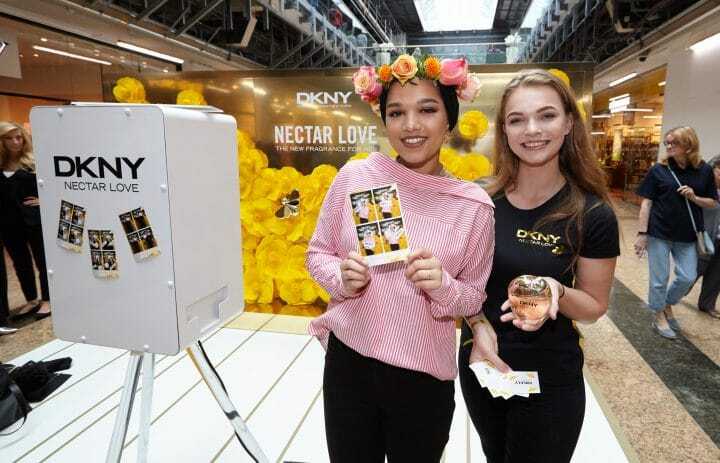 Consumers were invited onto the stand by teams of trained Ambient brand ambassadors and offered a sample of the fragrance. 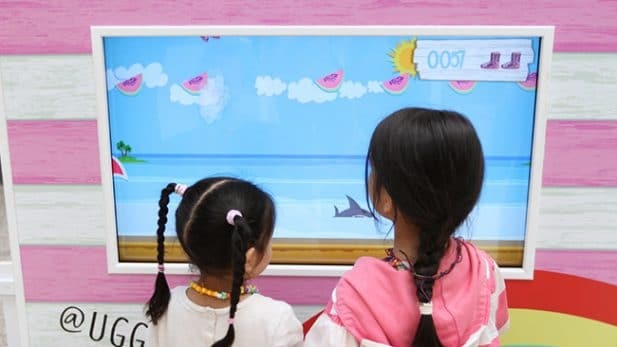 They were also encouraged to have their photo taken in front of a bespoke, floral photo wall and given the opportunity to share the image with a branded Snapchat Geo filter.